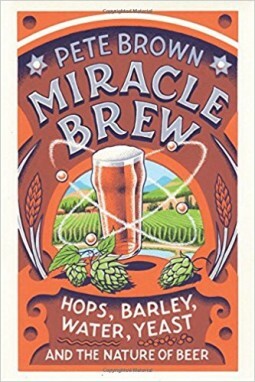 This week on How on Earth, Beth interviews Pete Brown, author of Miracle Brew, the story of how beer is made of 4 seemingly simple components, but really from an amazing complexity of science and art. 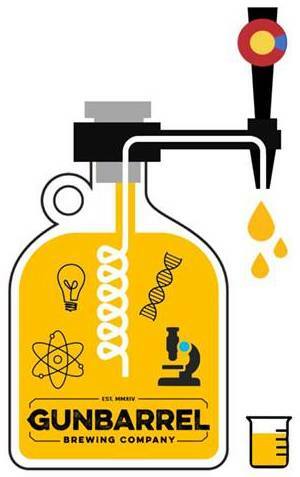 The New York Times recently reviewed Miracle Brew. 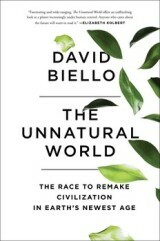 Here’s what they said: A magisterial tour of fearsome science and vast brewery history leavened with cheery anecdotes, humor, vivid you-are-there prose and a clever eye for personality . . . His rhapsodies about the meaning of life and the meaning of beer are stirring. . . .His expertise and insight will leave you with a glimmer of infinity every time you hold a bottle of it in your hand. 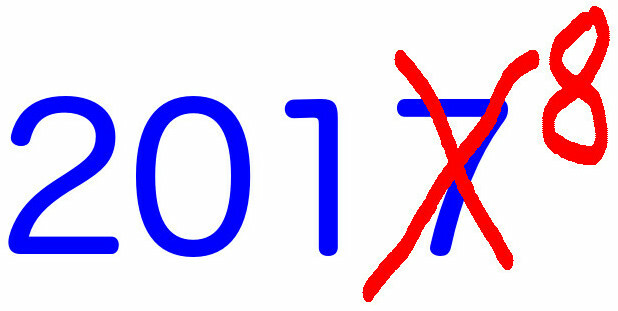 For this end-of-the-year/start-of-the-year How on Earth show, we look back to 2017 with clips from some of our features from the past year: selections about tracking methane leaks, ketogenic diets, using MDMA to treat PTSD, gravitational waves, the solar eclipse, space missions, and the politicization of science. Those are just a few of the topics we covered in 2017, which also included: the continuation of the Our Microbes, Ourselves series, global warming and climate change, research about aging, mutant proteins, how humans have altered nature, future technologies, nuclear tests and the Van Allen belts, biofuels, extinctions following an asteroid impact, monorails, life expectancy in America, observing stellar occultations by objects in the distant solar system, space shields for satellites, virtual colonoscopies, the Search for Extraterrestrial Intelligence (SETI), chronic fatigue syndrome, protecting pollinators, testing our drinking water, cancer, the Long Now foundation, citizen science, fracking, and more! 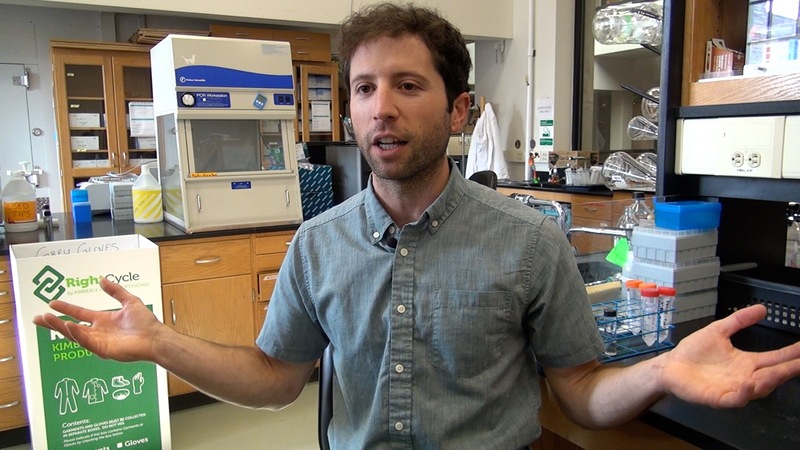 Toby Hammer says initially, he was surprised about the missing microbes. Healthy . . . But Missing Gut Microbes (Starts 3:25) Practically everyone on the planet now knows that animals have microbes in their guts. This is a new field of exploration, and top researchers emphasize that we need to learn much more before making any blanket statements about the total effect of the gut microbiome. Nevertheless, it’s become politically correct to advocate specific diets to eat, for the sake of healthy gut microbes, and to assume that all animals “need” gut microbes. 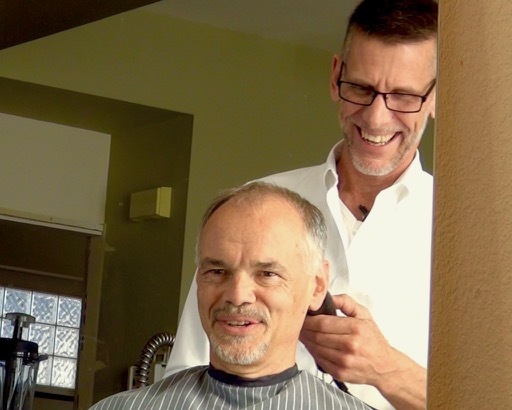 That’s one reason the research from CU-Boulder evolutionary biologist Toby Hammer is so fascinating. Hammer has discovered a number of animals that probably don’t need microbes in their guts – ranging from some insects to some animals as large as, well, a panda bear. It all began with Hammer’s research into caterpillars . . . 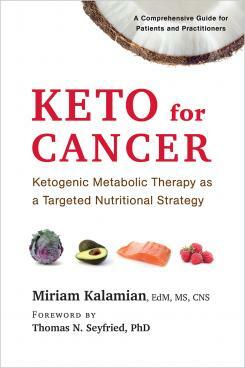 This week on How on Earth, we started speaking with Miriam Kalamian, author of the newly released Keto for Cancer. The interview starts at 11′ 30″, but unfortunately we lost the connection after only 5 minutes. 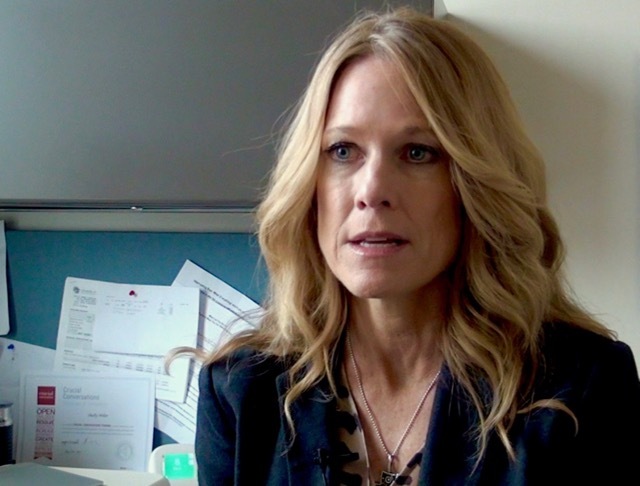 You can link to her book at http://www.chelseagreen.com/keto-for-cancer and we will have her back to hear the full story! For the remainder of the show we linked to the BBC Science in Action segment on building proteins from novel DNA sequences. Lancet Countdown on Climate Change (starts 3:45) Respectable science journals no longer debate whether human activity causes climate change, or even if it can be reversed to prevent human suffering. They now scramble to figure out what will be the cost and who will pay. The bill will be payable in lost lives and livelihoods. The British Medical Journal, The Lancet has assembled an interdisciplinary team of scientists to help tally this enormous global bill. On October 30th they released their 2017 Lancet Countdown on Health and Climate Change. The report concludes that the delayed response to climate change over the past 25 years has already jeopardized human lives and livelihoods, and the impacts must be assessed in terms of global public health. One of the contributors to that report is local climate scientist, Max Boykoff, a fellow at CIRES in Boulder, where he directs the Center for Science and Technology Policy Research.